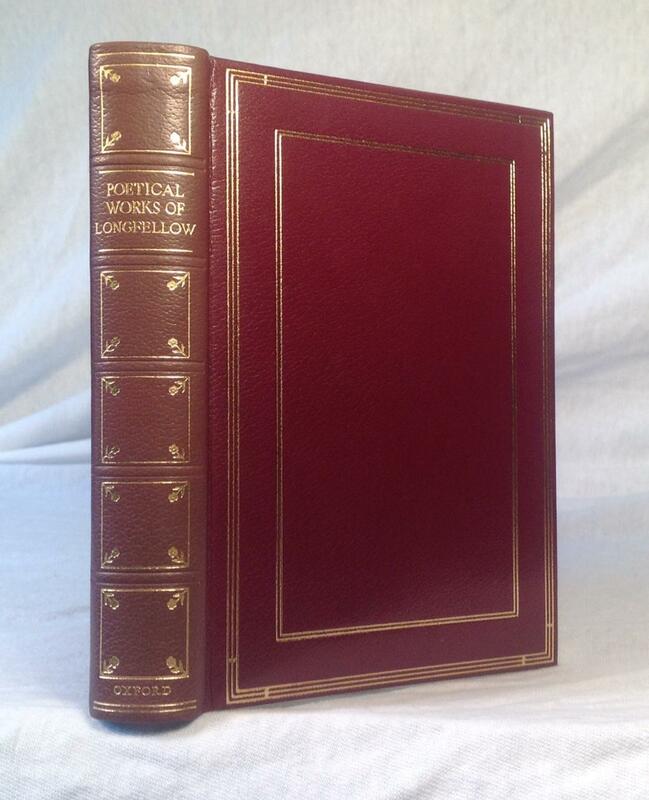 The Poetical Works. von Longfellow (Henry Wadsworth):: Oxford University Press late impression thus - Staniland (Booksellers) P.B.F.A. Home Longfellow (Henry Wadsworth): The Poetical Works.